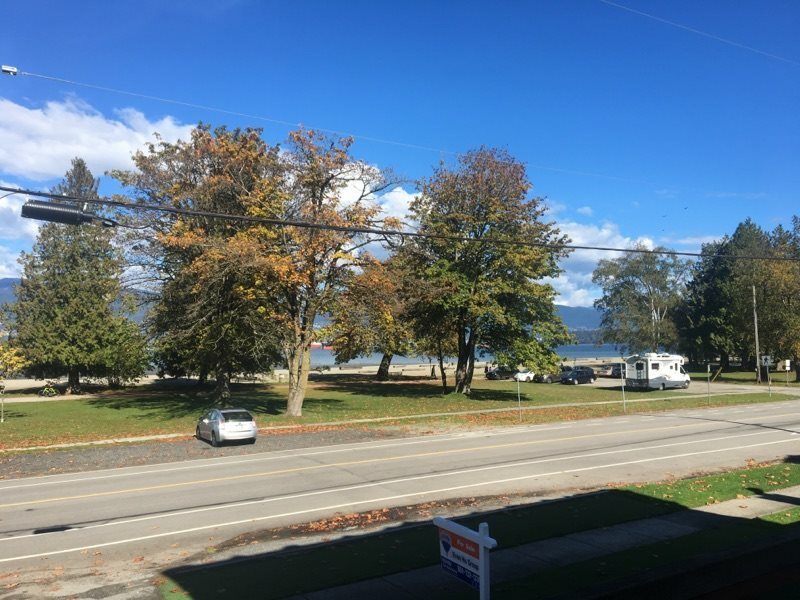 Point Grey Get Point Grey statistics, sold listings, values and more. 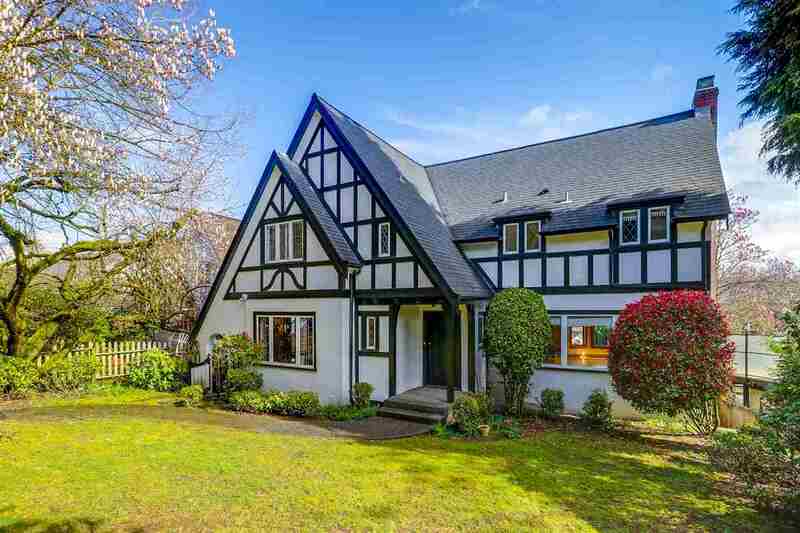 As ofApril, 2019, there are93properties for sale, with an average of$4,874,383. 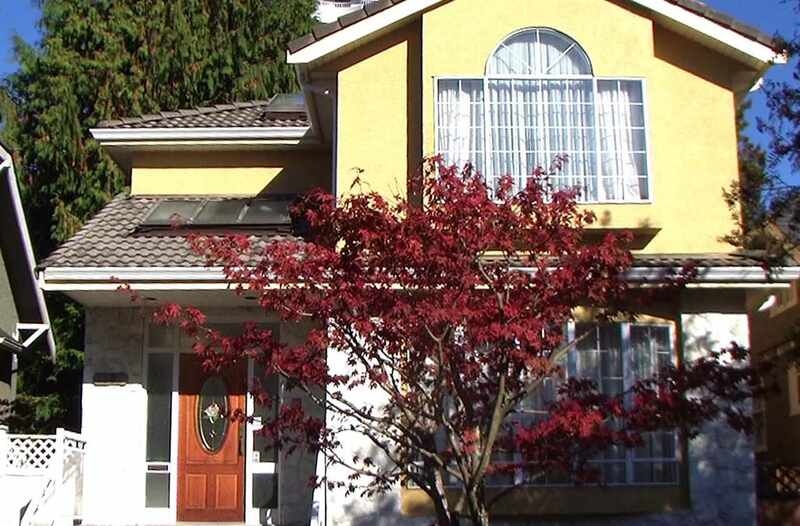 Last Month3properties were sold, for3below list price,0above list price. 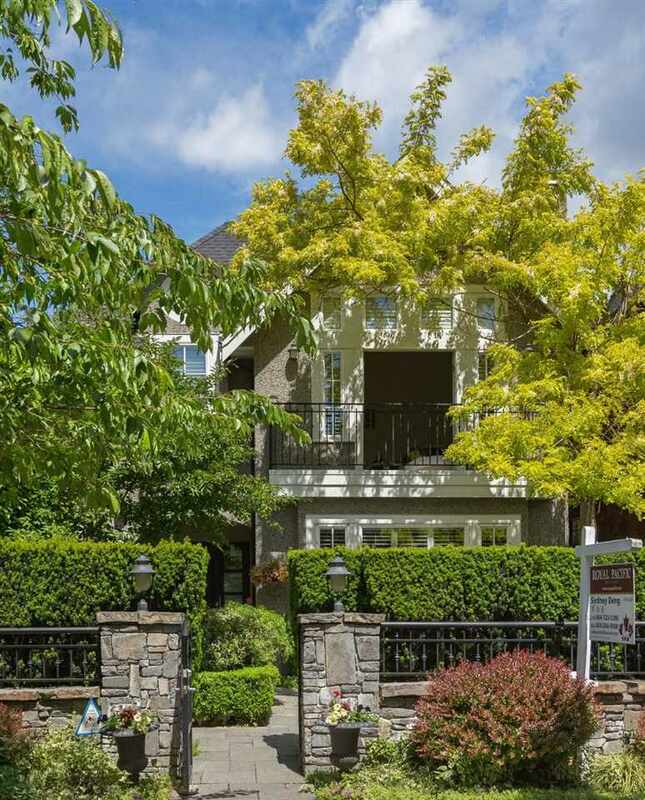 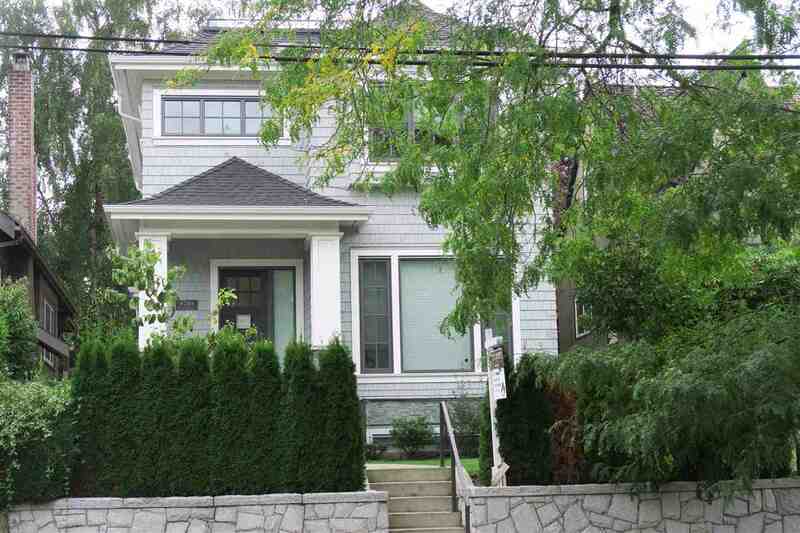 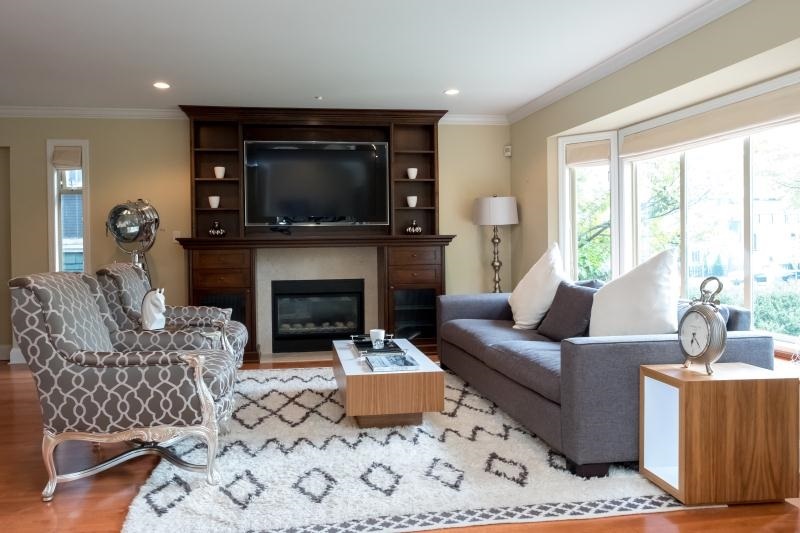 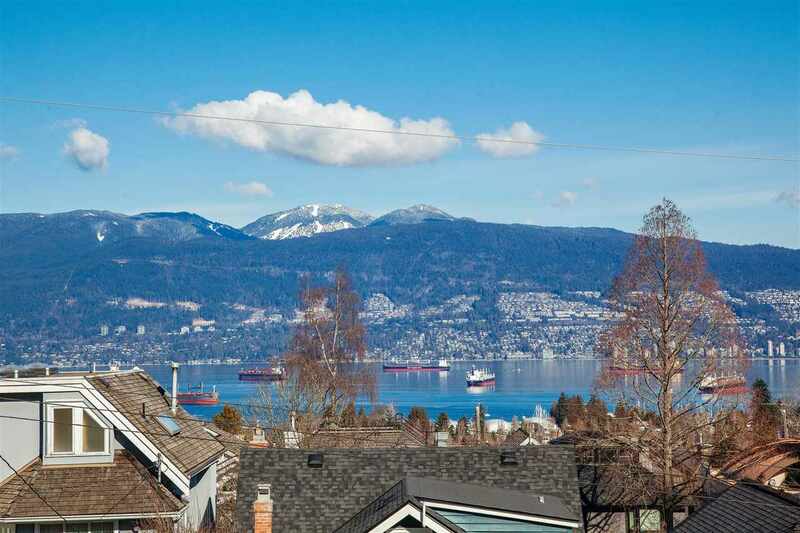 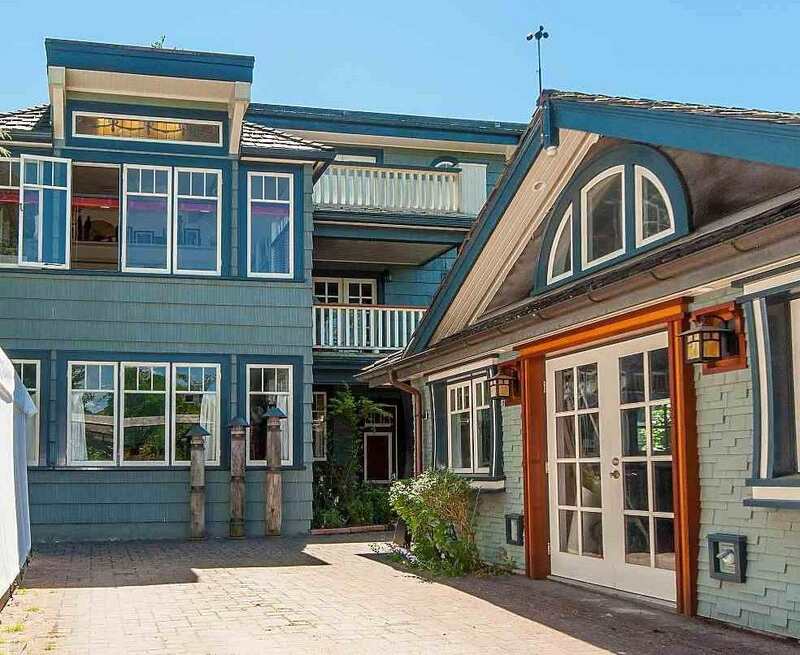 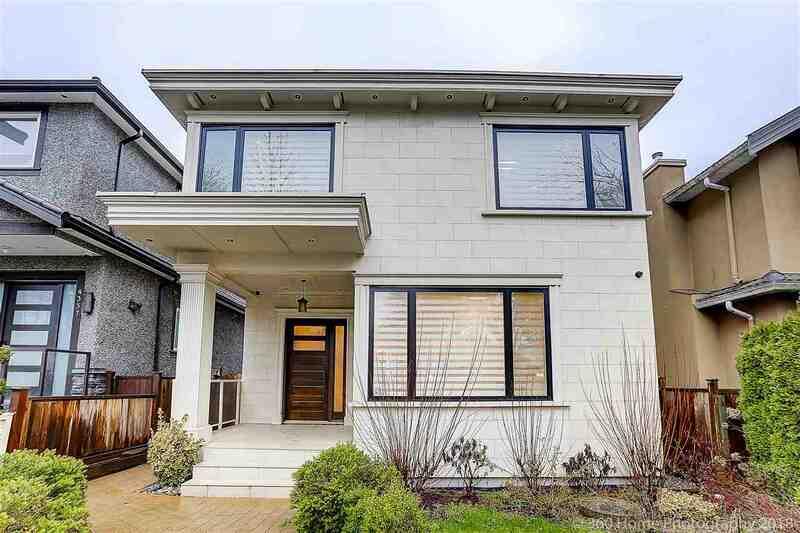 What's On The Market in Point Grey?